Latest Spy Kids flick features Jessica Alba in the central role. Alexa Varga also returns to the franchise. The novel consists of three novella from three different authors. 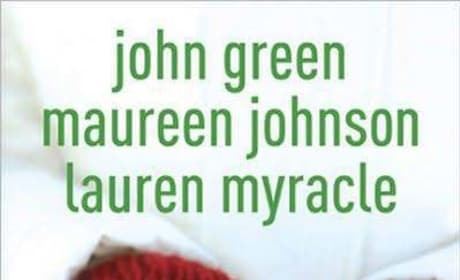 The book was originally released in 2009. 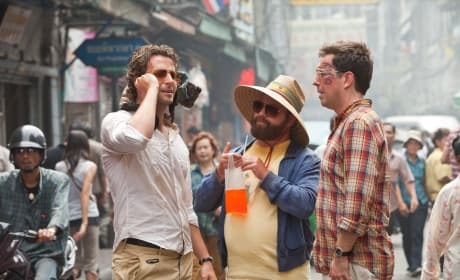 Hilarious quotes from The Hangover Part 2. The film broke box office records on its opening weekend. Two movies hit Blu-Ray and DVD for this first time this week. An action-thriller and artsy masterpiece. A film full of deep metaphors and images to make you contemplate the very nature of life. Malick creates a thought-provoking visual masterpiece. 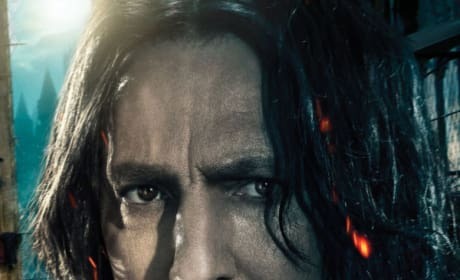 Snape is back for the last time in the final installment of Harry Potter and the Deathly Hallows Part 2. 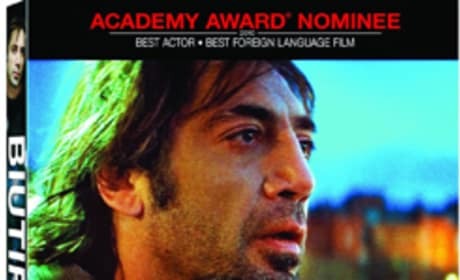 The film hits theaters on July 15, 2011. Don't Be Afraid of the Dark Trailer #2: Released! New trailer for the horror flick, starring Katie Holmes and Guy Pearce. It is set to hit theaters on August 12, 2011. 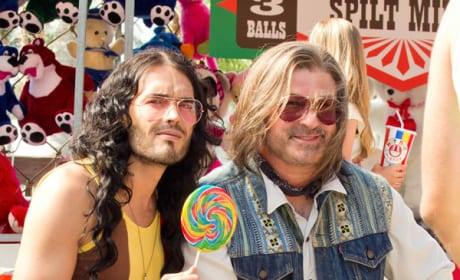 Director Adam Shankman released this photo from the set of his new flick Rock of Ages. The film is based on the popular Broadway musical. 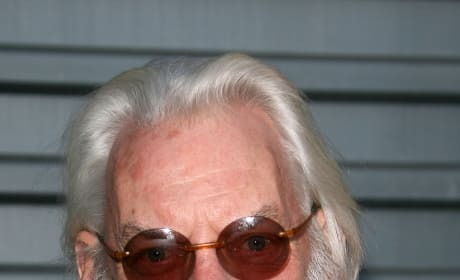 The actor will play the evil President Snow who takes a disliking to Katniss. He will join Jennifer Lawrence, Stanley Tucci, Elizabeth Banks, and Josh Hutcherson. The 2-part installment will be released on December 14, 2012 and December 13, 2013. 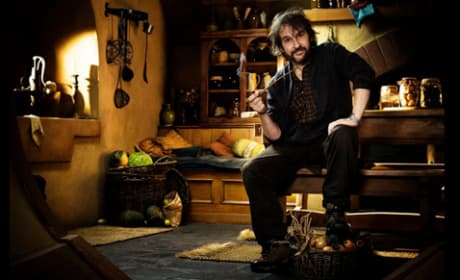 The two films will be directed by Peter Jackson. 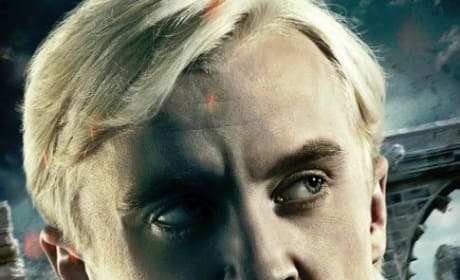 New Harry Potter and the Deathly Hallows Banner Released. This time it's Draco Malfoy. 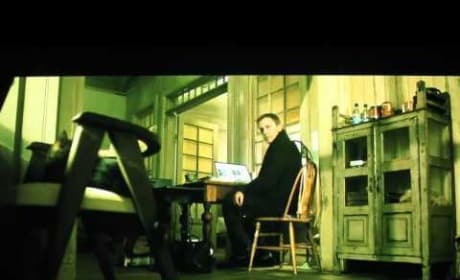 Girl With the Dragon Tattoo: Trailer Released? First look at the U.S. version of The Girl With the Dragon Tattoo. The trailer appears to be a leaked version, but further investigation questions that.